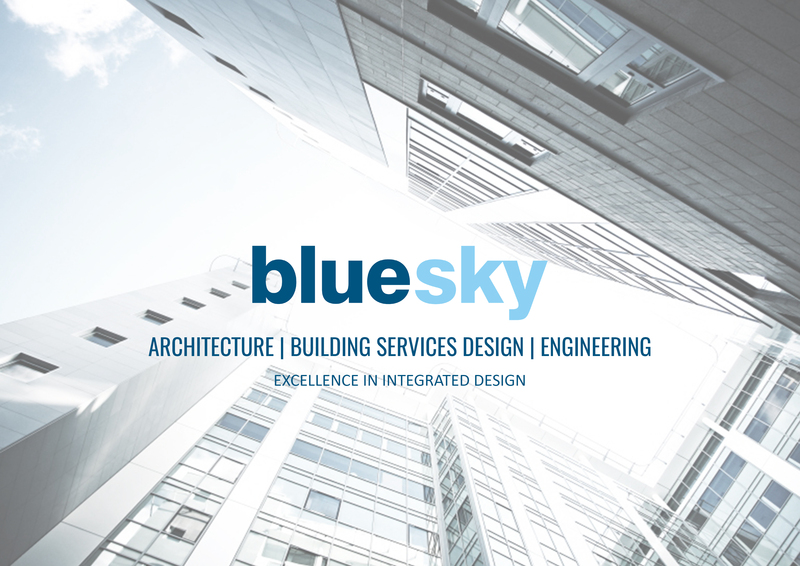 Bluesky – Excellence in Integrated Design. New look website now live! Bluesky Design Services new look website is now live! The new website aims to better reflect the company’s expertise, integrated design team and the services that they provide.